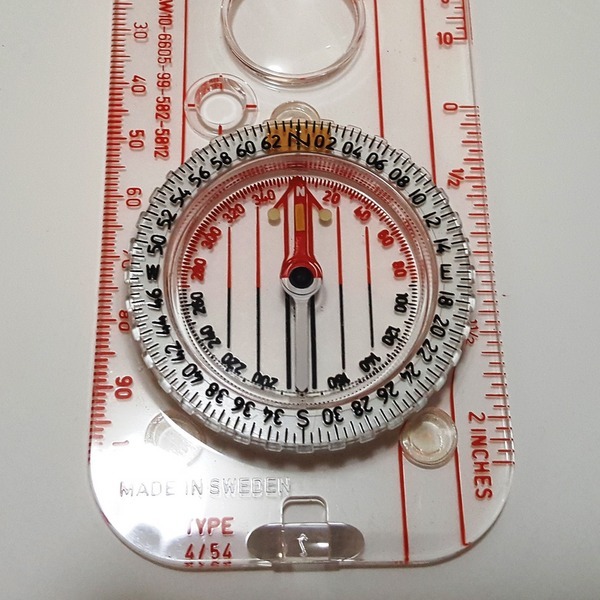 We have just taken delivery of a quantity of unissued British Military compass's which are sure to sell out fast. 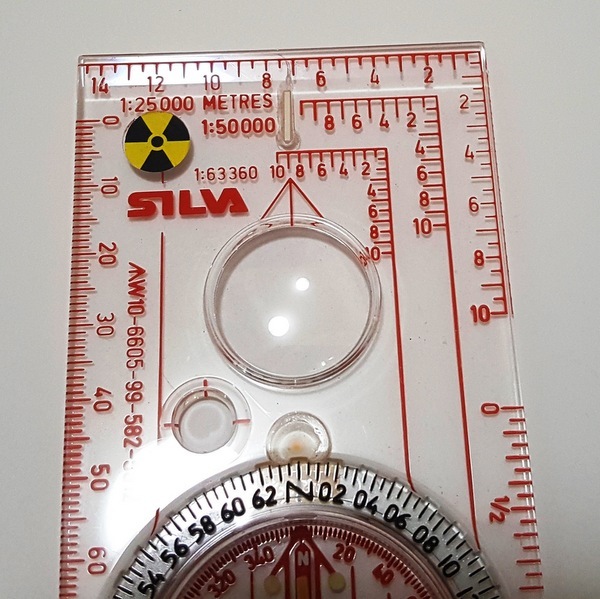 This particular Silva Compass is no longer available in North America so is extremely hard to find brand new. 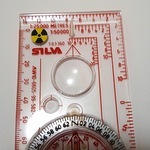 Furthermore, most Silva products are now made in China, these examples are genuine Swedish made. 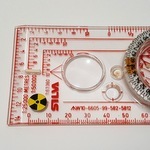 Baseplate is marked with the NATO stock number. 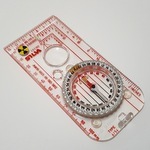 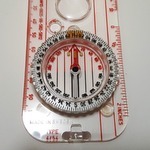 This full sized base plate compass is ideal for experienced navigators. 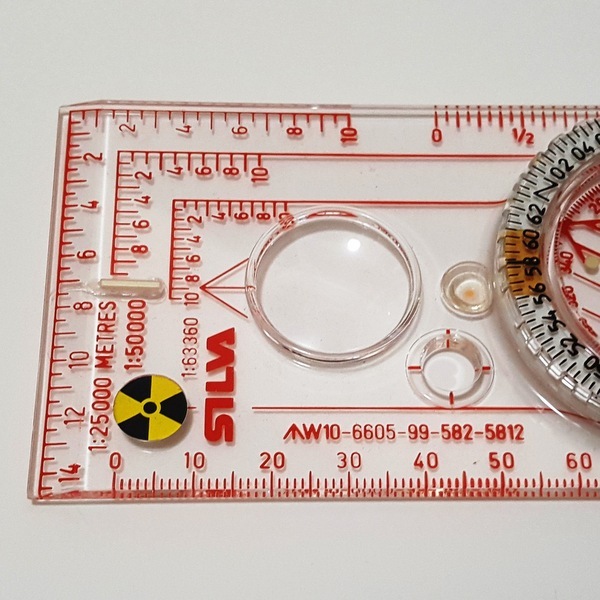 Used by other NATO Forces around the world, it is often used by the infantry as a soldier's or officer's compass. Features include measuring scales for exact positioning, graduations in mils (MRADs) and degrees (6400/360), a magnifying glass and rubber feet for precision map work.